Hybrid vehicles are considered far different than conventional vehicles as these are blend of power and innovative technology. Now-a-day these cars are trending and are in vogue. Reason of this hype is that; hybrid Cars use two or more distinct types of power, such as internal combustion engine and electric motor etc. When these hybrid cars were firstly introduced in the market they created odd curiosity amongst people, in the early stages i.e.in its introductory period in the market it faced little difficulty to be accepted. But later owners loved their cars and it created good word-of-mouth and acceptance in the market. Though traditional vehicles rider have their own opinion based on some erroneous assumptions but this advanced technology also got space to prevail in the market. Many people conclude that the additional gas mileage offered by hybrids is not an added advantage as these are not worth than the cost of driving the slow cars on the road. But in fact, these are faster than you might think for an obvious reason hybrid cars have multiple engines. In addition to the conventional gasoline engine, these also contain 1-3 heavy electric motors that provide a little more thrust, horsepower and a lot more torque. Some models prefer to use a smaller gasoline engine than similarly sized cars, but others simply add an electric motor to the standard engine which results in a faster combination than the non-hybrid version. Japan is also one of the largest Hybrid car producing country. Many Japanese automotive companies launched their new cars. 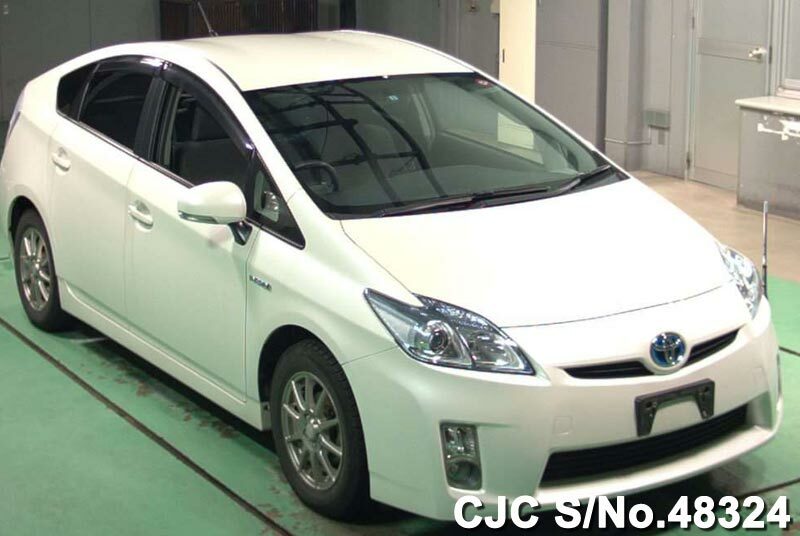 Toyota gave “Prius hybrid” to the market. 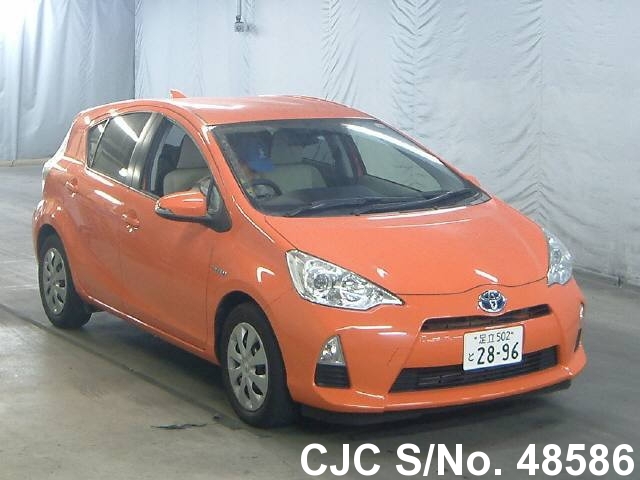 It is a full hybrid electric mid-size hatchback, formerly a compact sedan, developed and manufactured by Toyota. Agencies like the United States Environmental Protection Agency and California Air Resources Board (CARB) rate the Prius one amongst the cleanest vehicles sold in the United States based on the rate of carbon emission. The 2016 model year Prius Eco ranks as the all-time most fuel efficient gasoline-powered car available in the US without plug-in capability. The other one from Japan is Honda Civic, it is a variation of the Honda Civic with a hybrid electric power train. Honda launched the Civic Hybrid in Japan by the end of 2001. In the United States, it was the first automobile to be certified as an Advanced Technology Partial Zero-Emissions Vehicle (AT-PZEV) from the California Air Resources Board. 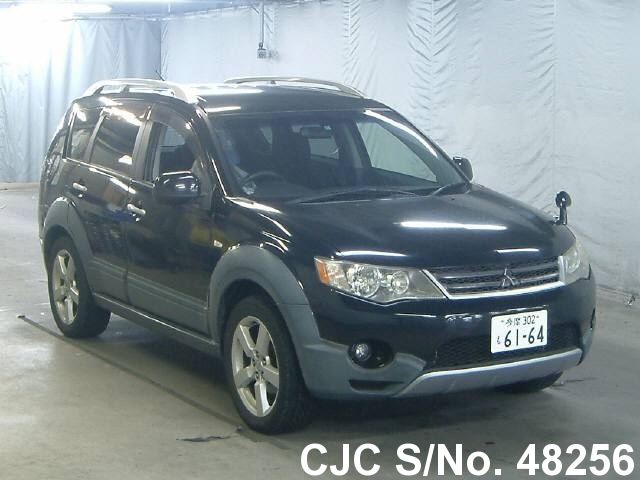 Many Car manufacturers from Japan gave their Hybrids in the market due to the increasing fame of this technology, as it is possible to drive this car just like any other car. To assist drivers to get the most miles per gallon, most hybrids include some sort of feedback system that lets drivers know how the car is operating. For example, drivers learn when their car is in electric-only mode, when the gas engine is running, and when they are generating energy from braking. Mitsubishi also introduced outlander, its third generation includes a plug-in hybrid variant, called P-HEV, and its production version was unveiled at the 2012 Paris Motor Show. Hybrids have the torque that enables a car to climb a steep hill efficiently, and the electric motors in these cars specialize in producing it. Additionally, hybrids often feature continuously variable transmissions that allow the engine to operate at the optimal number of revolutions per minute (RPMs) when climbing under full power. This is impossible with conventional transmissions that typically operate with four, five, or six speeds. So Japanese hybrids cars are very successful in the market and it seems that these new technology vehicles will take over the entire market soon.